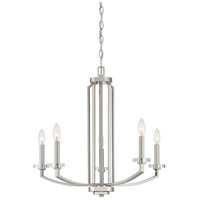 An upfront and direct approach to timeless lighting, the Transit collection features a versatile finish and crystal accents. 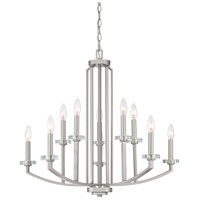 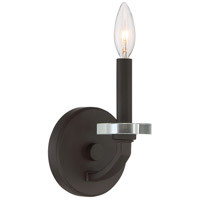 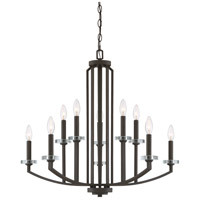 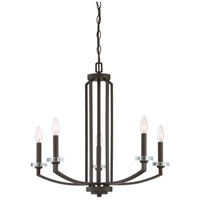 The finish plays well with the angles and lines of the fixture body. 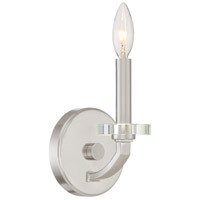 Opulent crystal candle holders further elevate the collection's level of sophistication.